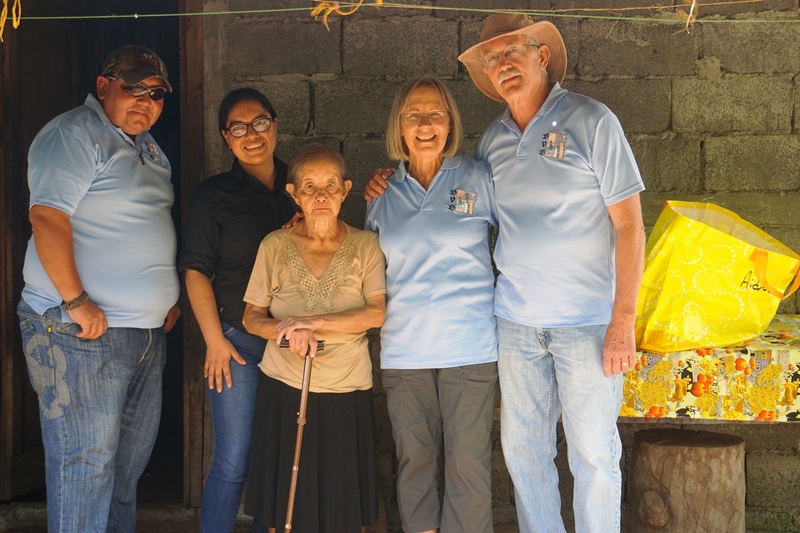 Representatives of International Coffee Farms Corporation Luz and Sawang joined Buenos Vecinos members on a food delivery in March. 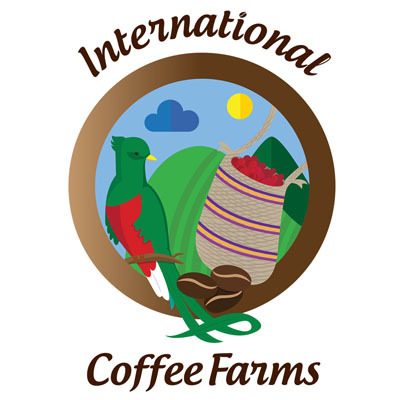 We are grateful to have ICFC as our corporate sponsors. It was a pleasure to have Luz and Sawang meet our clients and help with the delivery. 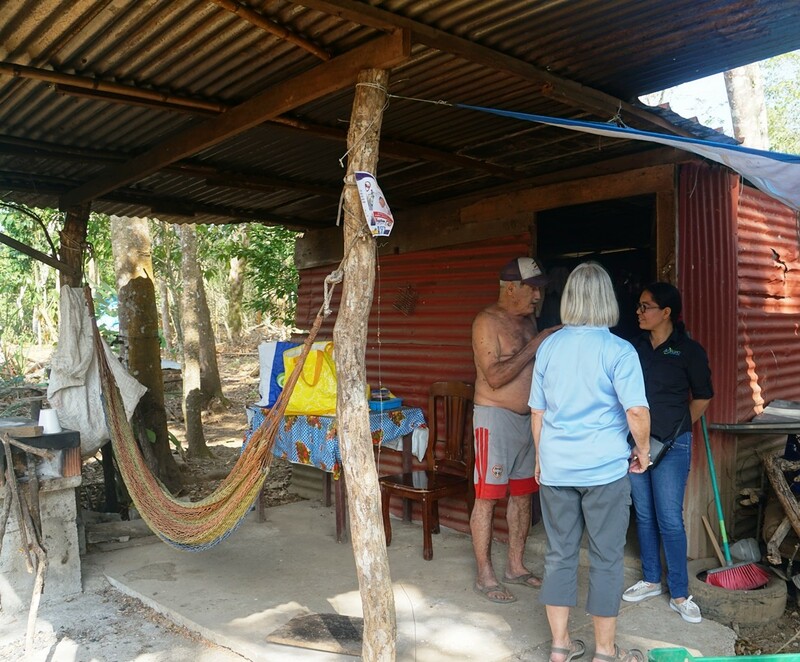 All of the clients we delivered to on this trip are elderly and do not have a financial safety net. The majority of them are bachelors without any close family members to live with and care for them. The rest are elderly women whose families are struggling to provide for them. 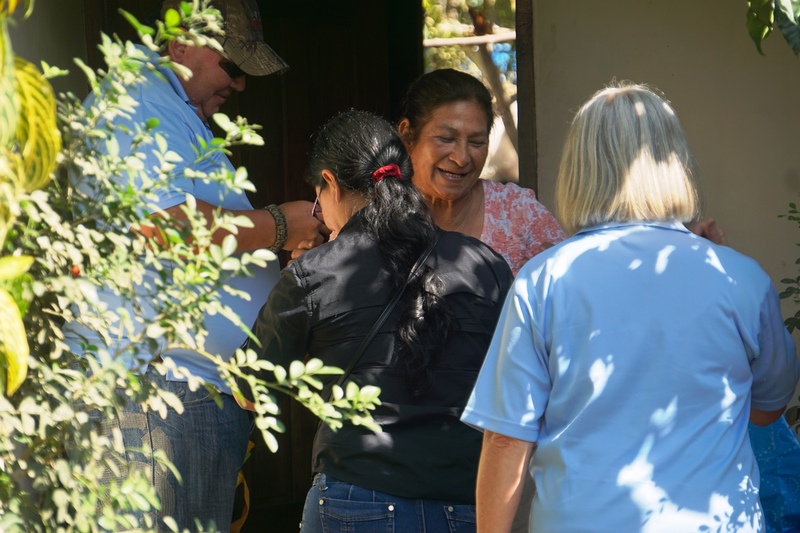 They all welcome the food support they receive from Buenos Vecinos every month. One of our stops was at Chichi’s. He lives alone in a tin house, suffers from diabetes and is unable to work. There is a government program in the area to build small cinder block houses for qualifying residents who are living on a poverty level. Chichi tells us that he is going to be living in one of those houses soon. Luz is pictured in the photos and Sawang was the photographer. We delivered food to Octavio’s niece Mariela. 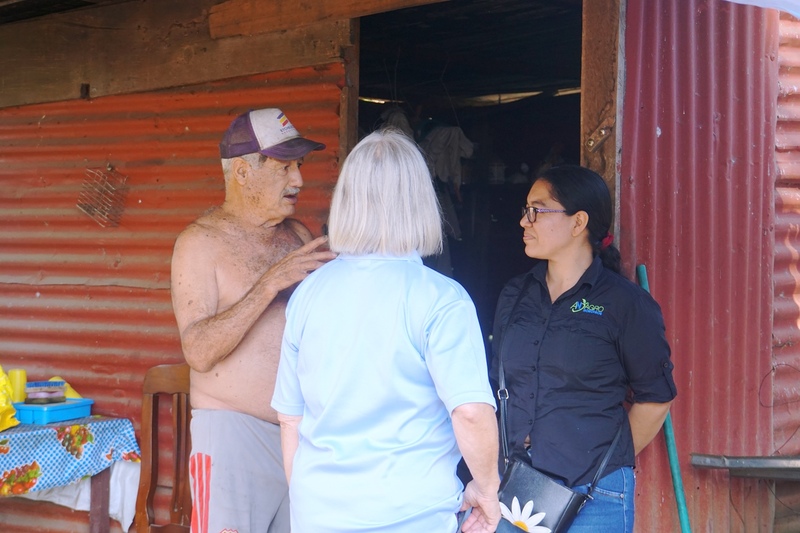 Octavio is in his 80s and lives in a one room house provided by government next door to Mariela. Mariela cooks the food that we deliver for Octavio. 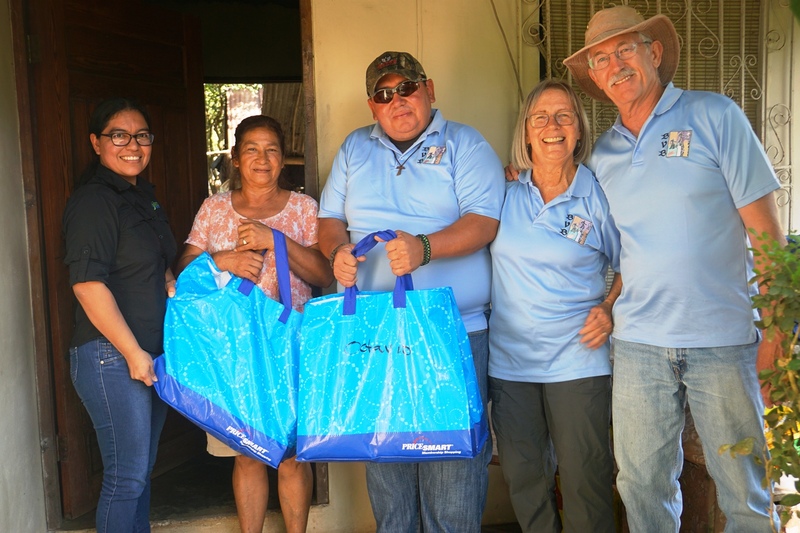 A resident of Potrerillos, Nino Espinosa, has been helping with our food deliveries for eleven years. We appreciate his involvement and help with our program. 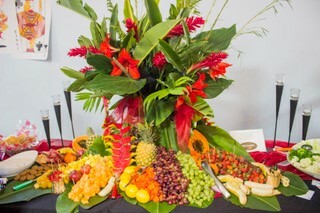 Aida has been one of our clients for nine years. Over the years she has been the caregiver for numerous grandchildren and great-grandchildren. 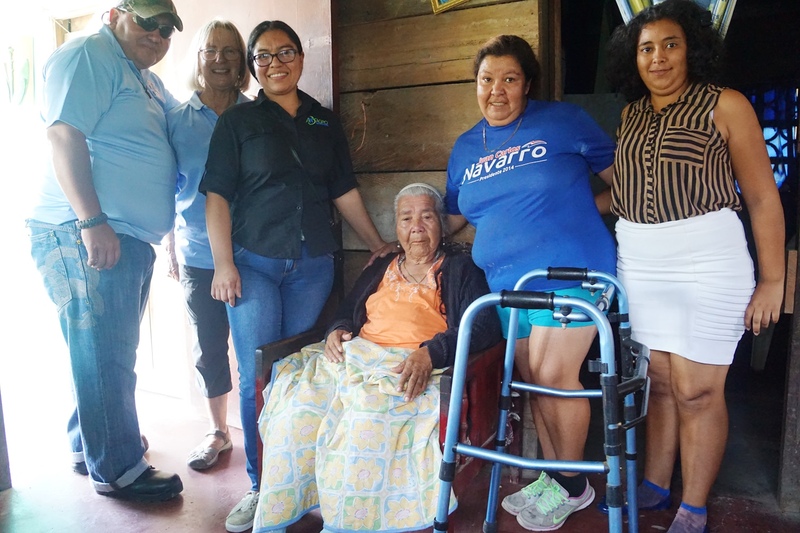 Now Aida is starting to lose her mobility and her grandchildren need to help take care of her. Rosa is a breast cancer survivor. Her caregiver is her daughter who has a disabled child. Rosa is always happy to see us. 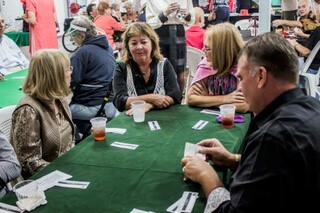 Last month’s Casino Night was not only an evening of wonderful food and fun, it also provided two local charities, Amigos de Animales de Boquete and Buenos Vecinos de Boquete some much-appreciated funding for their programs. The proceeds from the event admissions and, most especially from the silent action, will purchase the non-perishable food BVB provides on a monthly basis for eight families for an entire year. 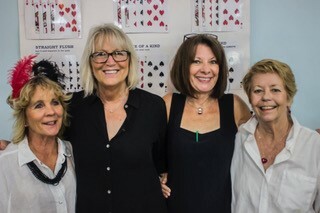 This is a tremendous boost and we want to thank not only those who attended and bid on the silent auction items, but also all the volunteers who spent months planning and then executing this event. And at the top of the list, a heart-felt thank you goes out to each of our generous donors who have shown us how much they care about our programs and our community. 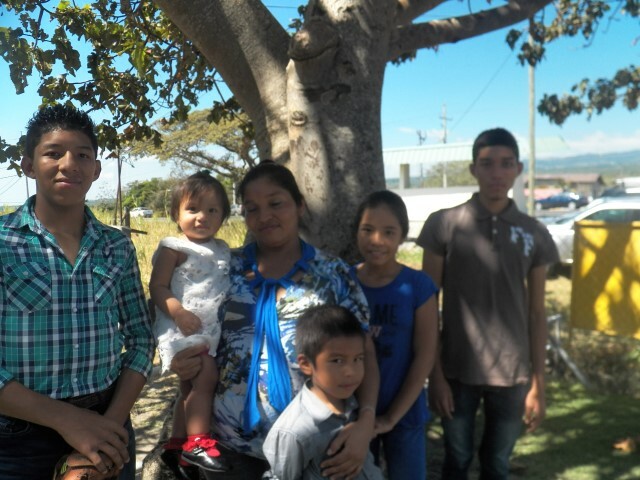 Mariano lives with his mother Iris and four siblings in a two room house provided by the government. It has no indoor bath room, no indoor water and no electricity. Iris struggles to feed and clothe her children, ages one to seventeen but she knows that education is important for all of them. Eleven year old Elizabet and five year old Eric have just begun their school year. However, Mariano’s older brother, Rogelio, was not able to afford school clothes and materials last semester or for this semester. He is endeavoring to find a way to return this year by finding nearby work, but has not yet been successful. Mariano, seen here on the left, is a typical sixteen year-old boy. He loves to hang out with his friends, to play jokes on his siblings, and to “fit in” with the people around him. He is a bright, attentive, and happy young man, but he lives with a disability that affects him every day. When he was three weeks old he suffered an ear infection and high fever that went undiagnosed for two months, leaving him almost completely deaf; now he can communicate only with sign language and gestures. Until recently he depended on the Handicap Center (FPI) for transportation expenses to the public school a few days each week where he participated in special education classes for the hearing impaired. This year is beginning well for Mariano; he is now starting to take a welding course at the Obispado in David. Currently FPI is supporting him, but ideally some person or organization will step forward to take over this modest financial commitment to Mariano’s future and to also provide him some attention and the encouragement that he needs to follow this important path. Iris believes that despite his disability, this training could prepare him to live a full, happy and productive life. 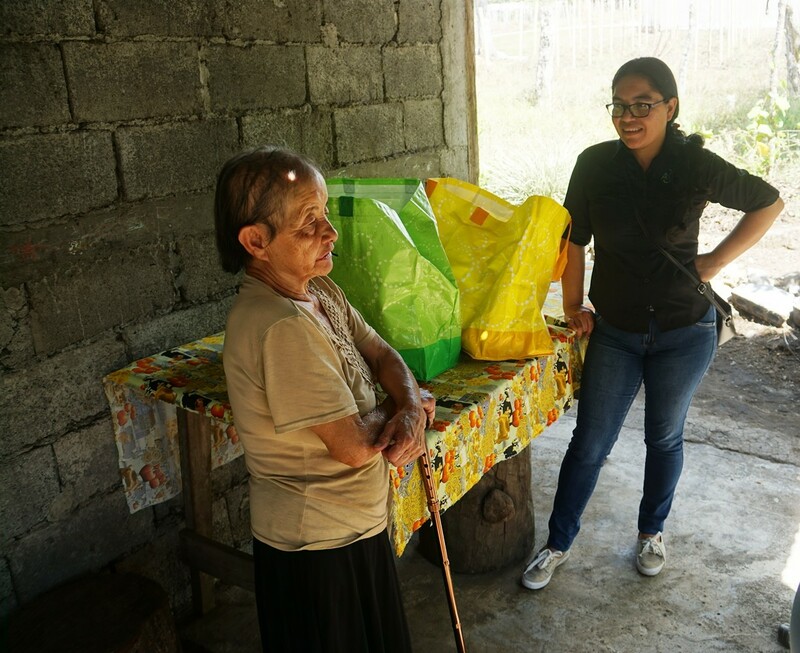 Iris says that she is grateful to FPI for all the things they do for Mariano and to Buenos Vecinos for providing her family non-perishable food. 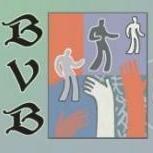 This BVB donation to their pantry is one they can depend on every month, she said with a smile. 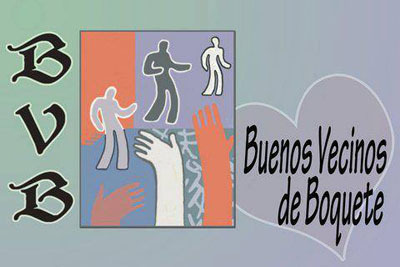 If you would like to help our clients and the efforts of Buenos Vecinos de Boquete, we would appreciate your donation of any size. It is important for you to know that we are a small all-volunteer force with no administrative or overhead costs. Every dollar of your donation goes to the purchase or storage of food for our clients. 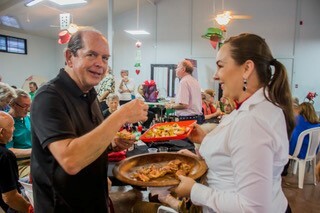 When you make that important decision to help feed the less fortunate in our community, you have truly become a “good neighbor”. When you donate $360 a year or $30 a month, you will become a Coconut Foundation member as an acknowledgment of your concern and generosity. Donate Online: We use PayPal for easy and secure transactions. If you prefer to donate by cash or local check, please contact Louise Orr panamaleo@gmail.com for arrangements.